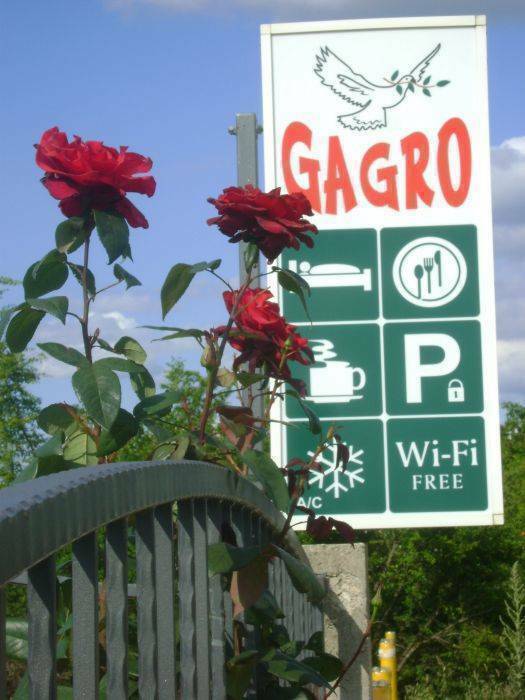 Pansion Gagro is located in a very quiet part of Medjugorje, where you can relax bodily and spiritually recharge for a better life in future. This family pension offers simple rooms with private bathrooms, about half a mile from St. James Church. Guests can enjoy local products and a homey atmosphere in the dining area. 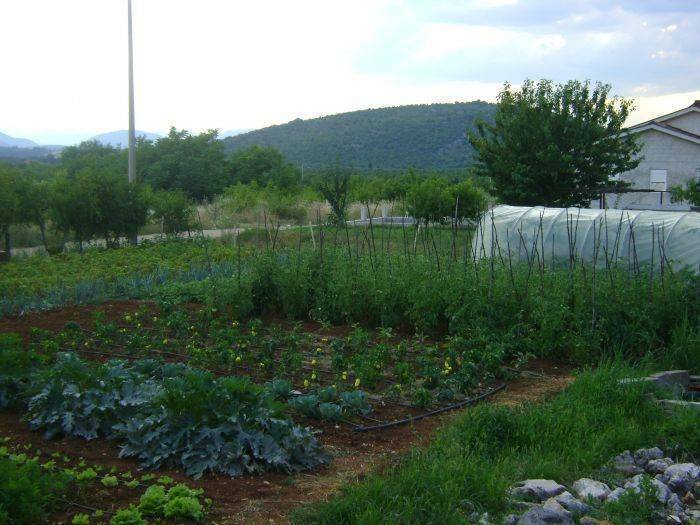 The Pansion Gagro serves Medjugorje's regional recipes, prepared with home-grown vegetables from the guesthouse’s garden. Homemade wines and bread complete the organic cuisine of the hotel. 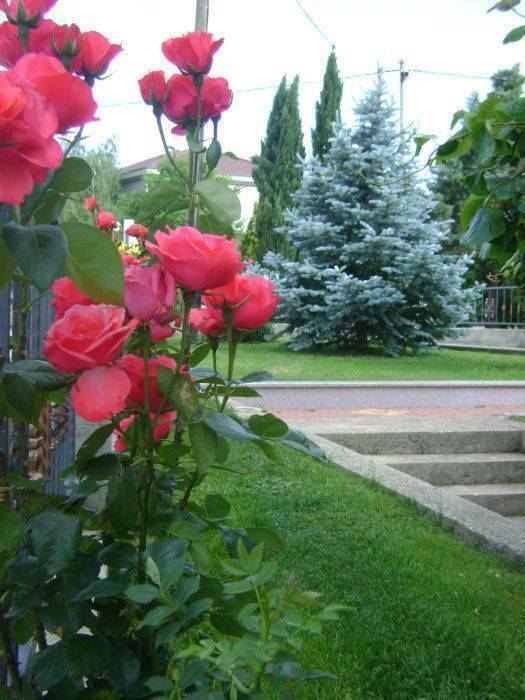 Before starting their visit to Medjugorje's holy sites, guests can enjoy a welcome treat, with fruit, coffee and tea, and homemade liquors. 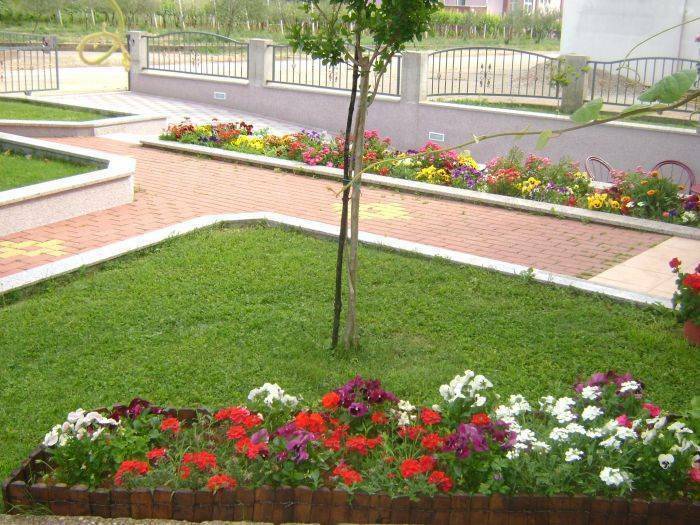 A small landscaped yard and a sun terrace are also available to enjoy the quietness of the town. We have 9 rooms with 21 beds,, heating and air conditioning in rooms, secure private parking and a nice terrace. Possibility for bed and breakfast, half board and full board. Pansion Gagro for their guests preparing healthy foods from your own garden, also offers top-quality wines from indigenous varieties Herzegovinian (Zilavka white wine and Blatina red wine) and 4 types of homemade liquor. 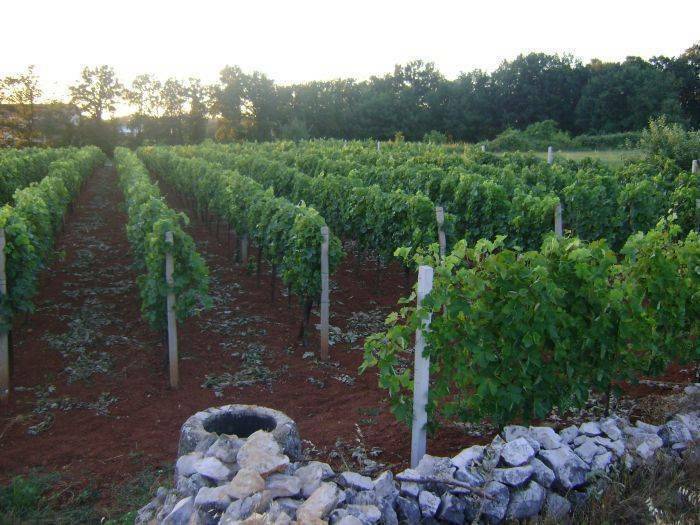 To our best offer was very attractive and we can show you their vineyards, orchards, a small olive grove, gardens, wine cellar where the wine matures in barrels and enjoy a piece of homemade ham and glass of wine. FREE pick up at the bus station in Medjugorje. TRANSPORT CAN BE ARRANGED FROM ANY AIRPORTS, PRICE BY AGREEMENT. We offer help in the selection of day excursions to very beautiful places in the vicinity, and the possibility of organizing the trip for small groups. A charge may be incurred for extra persons in a room. 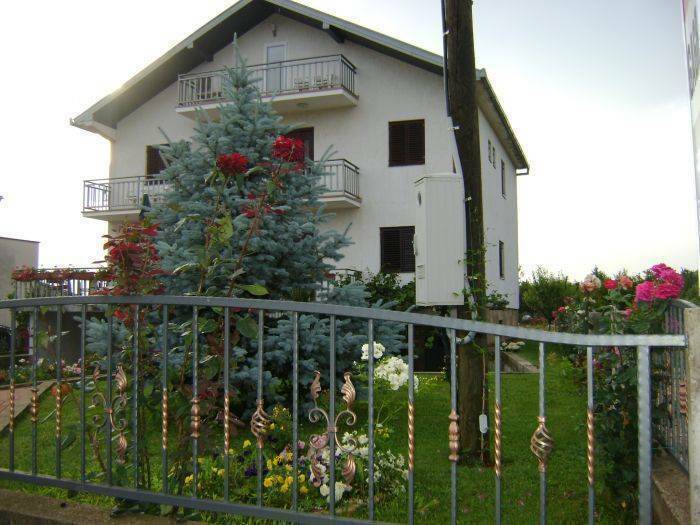 Pansion Gagro located 1200m from the church of St. James in Medjugorje. From main road in Medjugorje/Medugorje turn on right road for Capljina, after passing by Gas station Auro 400 m on right side you will see Pension Gagro.